For months now it has looked like the PS4’s exclusive lineup has been fairly non-existent. Days Gone is launching next month, Dreams is releasing in early access in Spring, and Concrete Genie is hopefully releasing shortly after that. 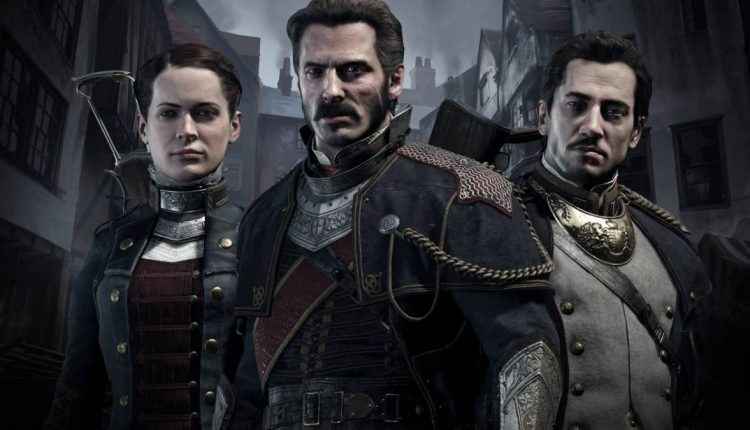 Whether Death Stranding, Ghost of Tsushima, and The Last of Us Part 2 are PS4 games is a whole other question. They've done such a nice job cultivating second party relationships (there's a fairly substantial PS4 exclusive yet to be announced from second party) that it's unclear if they feel they need to. All we know is expansion hasn't been part of their strategy. Maybe that'll change. Colin Moriarty has close ties to Sony and its various first party studios, such as Sony Bend. He is friends with notable figures such as Shuhei Yoshida. Therefore, he is likely to be privy to this sort of information. Now, what title could he be referring to? ‘Second party’ refers to the game being developed by a studio Sony does not own, but exclusively for the PS4. There are two obvious games that stick out. 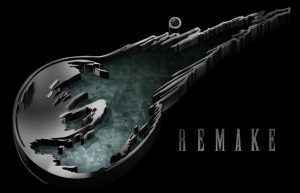 Firstly, the rumoured Demon’s Souls remaster could be possible. 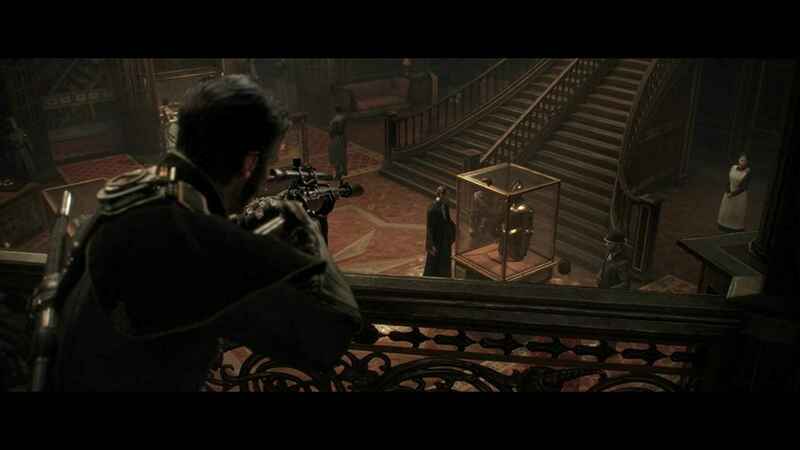 However, I would say the most likely option would be a sequel to 2015’s The Order 1886 from Ready at Dawn. Of course, the game he is referring to could be a new IP or a entry in a franchise, such as what happened with Street Fighter V, which was only released on PS4 and PC. What are your guesses? Leave them down in the comments. 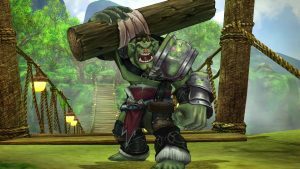 Caravan Stories launches this July, a free to play MMORPG set in a fantasy anime inspired world. 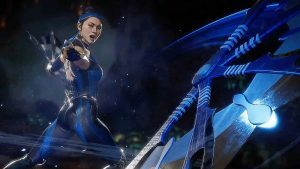 The launch trailer for Mortal Kombat 11 has arrived – get a final, in-depth look at the game ahead of its release next week.